Complete this training to be certified to work on heavy equipment at your specific skill level. Future employers will know exactly what your capabilities are when you apply for that job or promotion. Carolina Construction School is here to put you on the path to your next great career! HEO course (320 hr.) on two machines (Loader, Excavator, Dozer, & Backhoe).Course includes the NCCER CORE curriculum. Six week (240 hours) course on two machines (Loader, Excavator, Dozer, Backhoe). Pre-requisite: Participants must complete the 8 week NCCER Program prior to enrollment in HEO II. Students will receive hands-on training on remaining two equipment types which were not selected during full course. Please contact CCS at 803-286-5553 to inquire about the next available class. 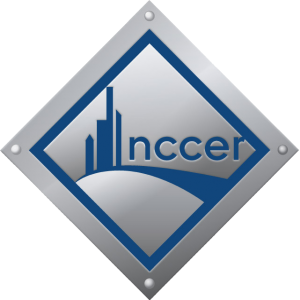 Pre-requisite: Participants must complete the 8 week NCCER Program prior to enrollment. Participants must successfully test out of Level 1 to advance. Student will receive advanced training on one equipment type. Participants must successfully test out of Level 2 to advance. Student will receive advanced training on one equipment type. Entry-level class on basic operations of heavy equipment machine type.